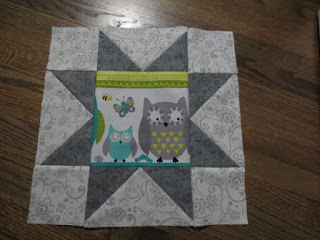 It's time to start quilting again, now gardening is winding down. I have already attended a class in making knitted booties and have started a "block of the month" at one of the guilds. It is all about "stars" this year. But look for owls as I make my way through the blocks. I also plan to create a layout to set the 9 blocks into. 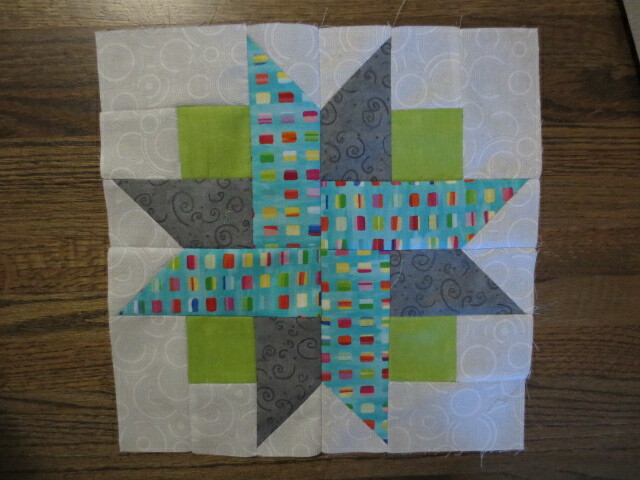 I treated myself to a tumbler ruler and am making my way through my sash. 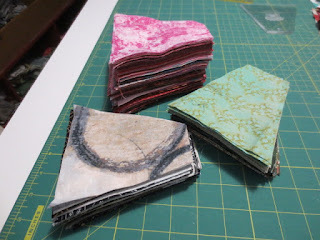 Although I did not think I had a lot of scraps I did manage to find a stack to cut up in my grey/black, green and from the pink/red bins.